Nestled in a corner of your room waiting to be used, nestled near the coffee table holding a pot plant, nestled in the living room displaying your prized possessions. 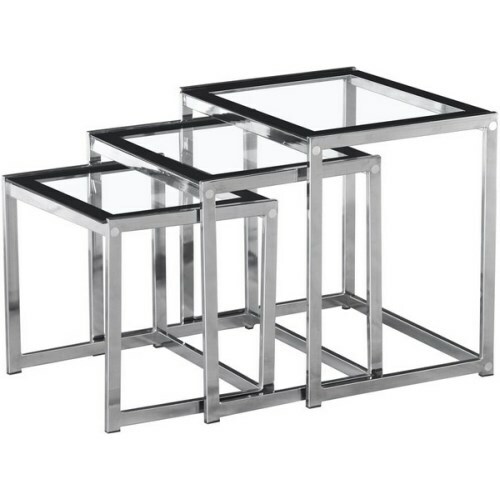 Nest Tables are valuable and surprisingly important in our homes. 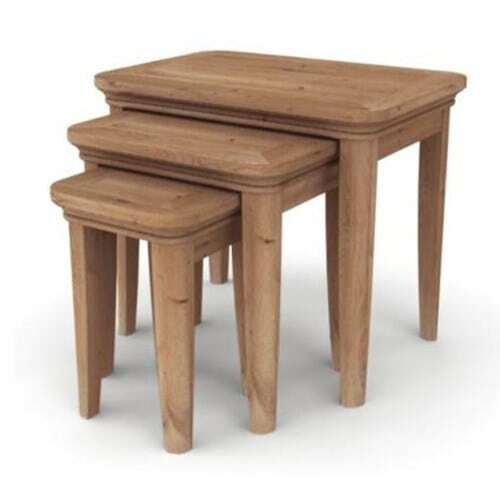 They can provide extra surface space without taking over the whole room. 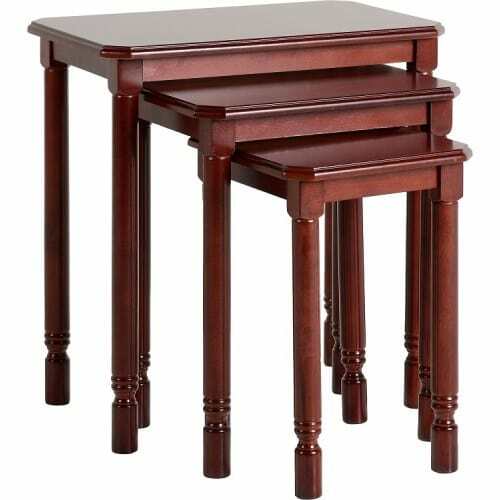 Working well in many different rooms including the dining room and bedroom, these tables are a valuable piece of furniture to have. 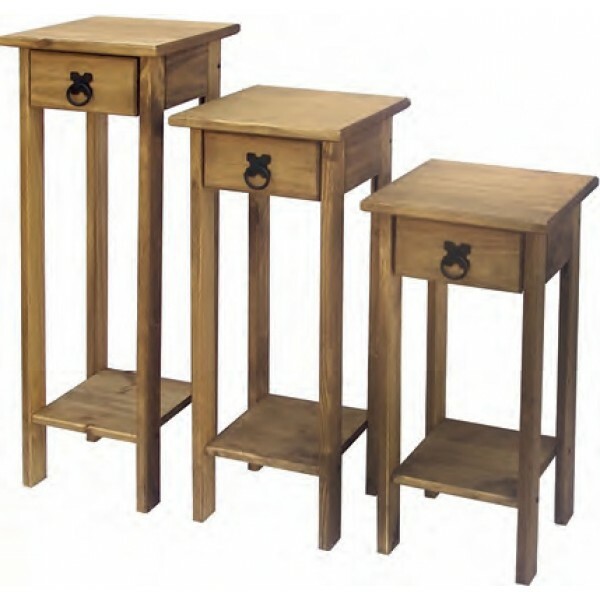 Trust in us to be able to supply quality tables which are of a high standard and great value for money. 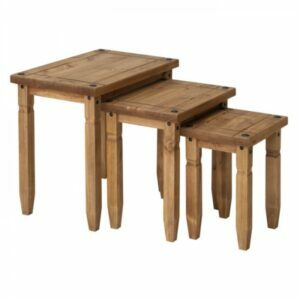 Why not take a look at our nest tables online and find the most amazing nest tables for a great price. If you would rather come and see us in person then visit our showroom. We are nestled in the heart of Ireland, next door to Meath in Cavan.